Federalism will not last long: Chair KC - Integration Through Media ....! 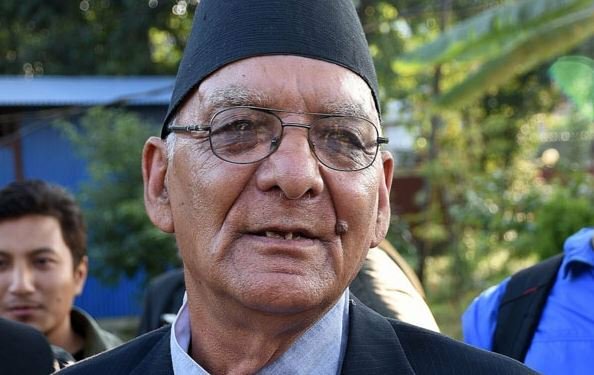 BAGLUNG: Rastriya Janamorcha Chairman Chitra Bahadur KC has said that federalism would not last long in the country. Speaking at a press meet here today, he said federalism has become burdensome for the country, as the economy cannot withstand it. “It might run for some few years, but it will ultimately dissolve,” he said.